An Australian man was beaten unconscious by a Thai man and a foreigner in central Pattaya early on Monday. 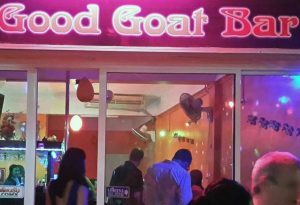 Pattaya police said the owner of Good Goat Bar in Soi Buakhao, named only as Chris, 45, was attacked in front of the premises at 4am and was taken to Pattaya Hospital. 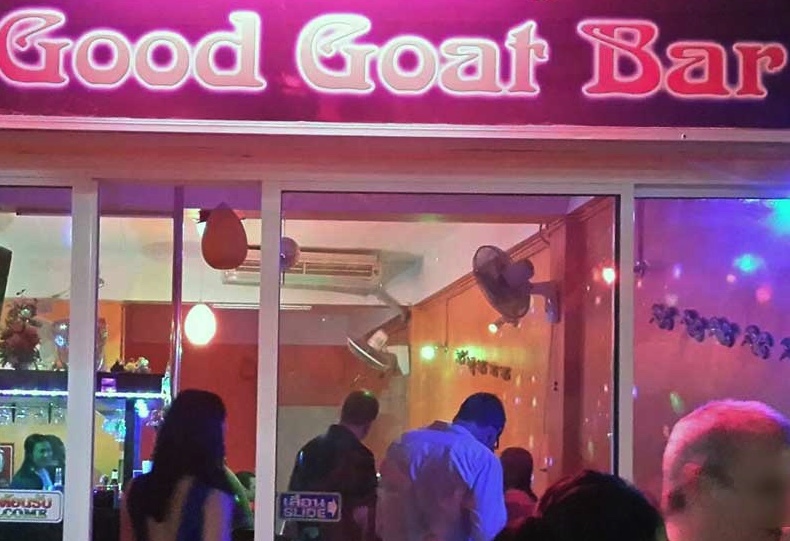 A member of his staff, Daeng Wanchana, 44, told police that he had returned from drinking at a go-go bar and said he had had an argument with some people there. 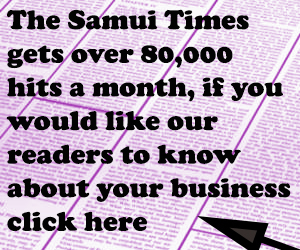 Soon after, two men – one Thai and one foreigner – arrived on two motorcycles and attacked him until he fell unconscious. 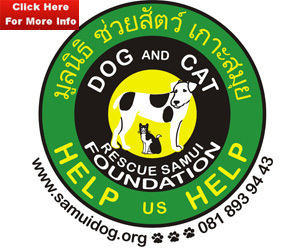 Daeng said she heard the Thai man shouting before he left that the issue was not over yet. She then called police for help.